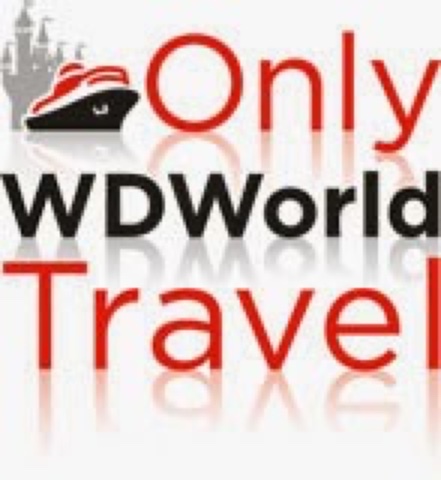 Home � 2016 Disney World Vacation Packages , BB-8 , Disney World Discounts , Disney World Discounts -Current , Disney World News , MagicBand � Disney World AWAKEN SUMMER Discounts of Up To 30% OFF! Disney World AWAKEN SUMMER Discounts of Up To 30% OFF! It is time to Awaken your Summer at the Walt Disney World Resort with a fantastic discount of up to 30% on rooms at select Disney Resort hotels for stays most nights June 12 through August 25, 2016. Check availability for other great rates for stays most nights May 30 through June 11, 2016. With this great offer, you’ll have time to explore it all! For example, when you book a 5-night stay most nights June 12 through August 8, 2016 at select Disney Value or Moderate Resort hotels this summer it’s like getting a night free! As a fun bonus, when you create a package by adding a minimum 2-Day Magic Your Way ticket, you’ll receive a special "Awaken Summer" MagicBand. Book through June 10, 2016. The number of rooms allocated for this offer is limited. Savings based on the non-discounted price for the same room. Length of stay requirements may apply. Moderate and Deluxe suites may be available at a lesser discount. Tickets are valid for one theme park per day and must be used within 14 days of first use. Unlock even more magic with a special “Awaken Summer” MagicBand. When you create a package by adding a minimum 2-Day Magic Your Way ticket, each member of your group will receive a special “Awaken Summer” MagicBand for use during your stay. Not only will you experience the convenience of a MagicBand, but for a limited time, this one-of-a-kind MagicBand will activate a surprise sound and lighting feature at select touch points throughout the Walt Disney World Resort. You can use these innovative, all-in-one devices to enter Disney theme parks, unlock your Disney Resort hotel room, use the FastPass+ entrance for attractions and entertainment you selected, make payments at shops and restaurants, and link Disney PhotoPass photos to your Disney account. Once your Awaken Summer Vacation Package is booked, you’ll receive an email inviting you to create a My Disney Experience account and to personalize your MagicBand. Transport to worlds you could only imagine when you encounter new attractions and entertainment. Offer excludes the following room types: 3-bedroom villas, campsites, Disney's Art of Animation Resort –The Little Mermaid Standard Rooms and Bungalows at Disney's Polynesian Villas & Bungalows. Upgrade to a package with a minimum purchase of a 2-Day Magic Your Way ticket, and receive a special “Awaken Summer” MagicBand per person included in the Deal. 0 comments to "Disney World AWAKEN SUMMER Discounts of Up To 30% OFF!"